Baahubali 2 this is a new hd video teaser Launch From upcoming epic and historical Movie. Baahubali 2 movie is directed by S. S. Rajamouli. This movie is starring Prabhas, Rana Daggubati, Tamannaah, Anushka Shetty and Sathyaraj in the lead role inthis movie. Baahubali 2 movie is slated to release on 28 April 2017. 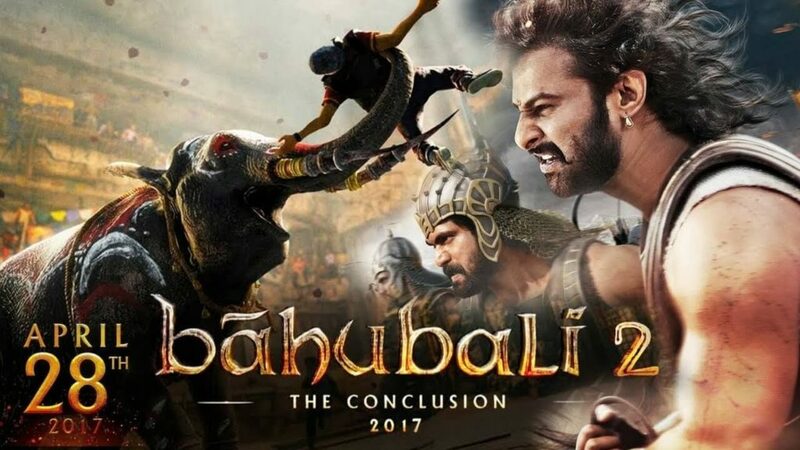 This movie first part of the titled Baahubali: The Beginning earned over Rs 600 crore worldwide. It also became the first South Indian movie to gross over Rs 600 crore worldwide and the first non-Hindi movie to gross over Rs 100 crore in the dubbed Hindi version.